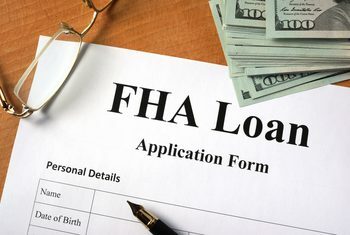 An FHA loan is a type of government-backed mortgage insured by the Federal Housing Administration, a branch of the U.S. Department of Housing and Urban Development, or HUD. FHA borrowers pay for mortgage insurance, which protects the lender from a loss if the borrower defaults on the loan. Borrowers can obtain loan with as little as 3.5 % down with a credit score at least 580 or higher or with a consumer with a credit score from 500-579 and 10% down can also qualify to get the FHA loan. Though it’s important to always remember that the lower your credit score may be the higher interest for the down payment. FHA loans are at a fixed rate, and the premium loan amount will be divided into 12 months and paid for monthly. As a new home buyer FHA loans are best due to the enticing interest rates and less than demanding requirements.